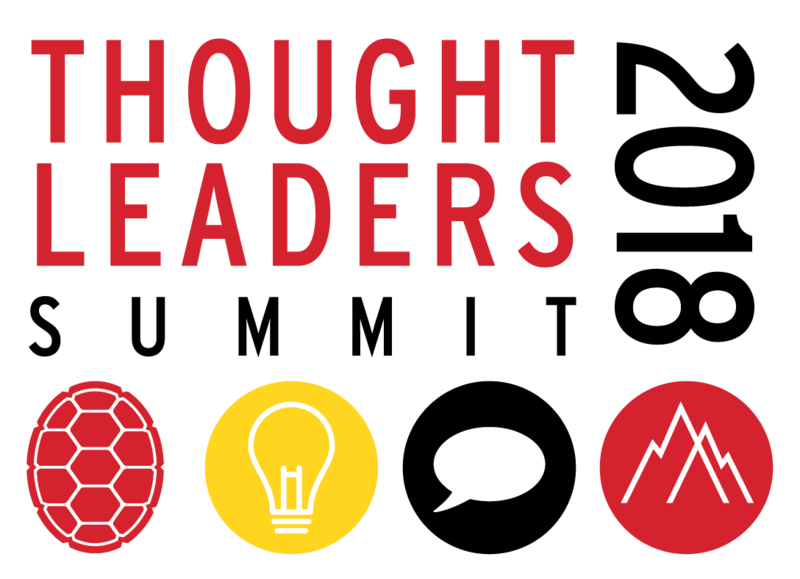 CDIHE is hosting the inaugural Thought Leaders Summit, a three-day convening taking place from January 30 - February 1, 2018, at The Hotel at UMD in College Park, Maryland, located just outside of Washington, DC. The forum will bring together a select group of scholars, administrators, and advocates to discuss the greatest challenges and opportunities facing diversity and inclusion work in higher education. The purpose of the event is to outline issues and trends that can define a national research and policy agenda toward improving social justice and equity practices in postsecondary institutions. A small group of nationally recognized Thought Leaders on equity, diversity and inclusion will engage in dialogue and agenda building sessions during the Wednesday convenings. Attendance at these closed sessions is by invitation only. CDHIE is excited to welcome the greater UMD and local community to our campus keynote addresses. These sessions are FREE and open to the public. No RSVP or tickets are required. Dr. Michael Eric Dyson is presently University Professor of Sociology at Georgetown University where, in 2011, he received widespread attention for his course "Sociology of Hip-Hop: Jay-Z." His legendary rise - from welfare father to Princeton Ph.D., from church pastor to college professor, from a factory worker who didn't start college until he was 21 to a figure who has become what writer Naomi Wolf terms "the ideal public intellectual of our time" - may help explain why author Nathan McCall simply calls him "a street fighter in suit and tie." Most recently, he's published Tears We Cannot Stop: A Sermon to White America. Named a bestseller by publications such as New York Times, Publisher's Weekly, Los Angeles Times, Washington Post, and more, the book has been hailed as a profound and provocative analysis of modern-day race relations. Dr. Brittney Cooper is a writer, teacher, and public speaker. She is Associate Professor of Women’s and Gender Studies and Africana Studies at Rutgers University, and is the co-founder of the popular Crunk Feminist Collective blog. Dr. Cooper is also a contributing writer for Cosmopolitan.com and a former contributor to Salon.com. Her cultural commentary has been featured on MSNBC’s All In With Chris Hayes, Melissa Harris-Perry, Al Jazeera’s Third Rail, the New York Times, the Washington Post, NPR, PBS, Ebony.com, Essence.com, TheRoot.com, and TED.com. Dr. Cooper is author of Beyond Respectability: The Intellectual Thought of Race Women (University of Illinois Press, May 2017) and the forthcoming Eloquent Rage: A Black Feminist Discovers Her Superpower (St. Martin’s, February 2018). Dr. Cooper is also a co-editor of The Crunk Feminist Collection (The Feminist Press 2017). For questions, concerns, or accomodations, please contact cdihe@umd.edu. The program is sponsored in part by the UMD Office of Diversity & Inclusion.